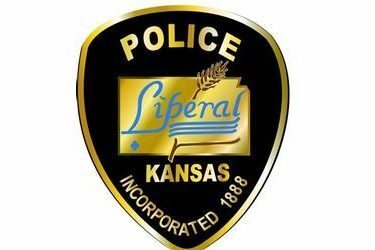 Investigating officers found that a 2002 Pontiac Grand Prix was traveling south on Kansas Avenue. The driver, a 39 year old male, dropped a cigarette and reached to pick it up. The Grand Prix swerved and struck a parked 2007 Dodge Caliber. The driver refused medical treatment for minor injuries. The driver was issued a citation for inattentive driving. The Grand Prix was towed from the scene because of disabling damage.